There is perhaps no greater confidence builder than having a shapely and proportional body. Modern techniques of Cosmetic Surgery allow a reshaping of virtually the entire body — literally from head to toe. Liposuction, Abdominoplasty, Body lifts, Skin toning, etc. can help you reach your goals on your way to becoming your personal best. 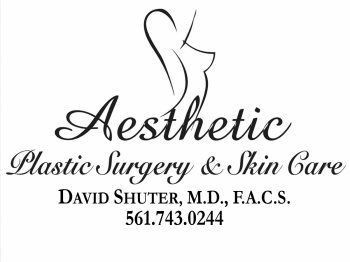 In addition, Dr. Shuter’s MOMMY MAKEOVER, combining improvements in the abdomen, hips, thighs, and breasts after pregnancy, can restore your body to a more toned and youthful state.